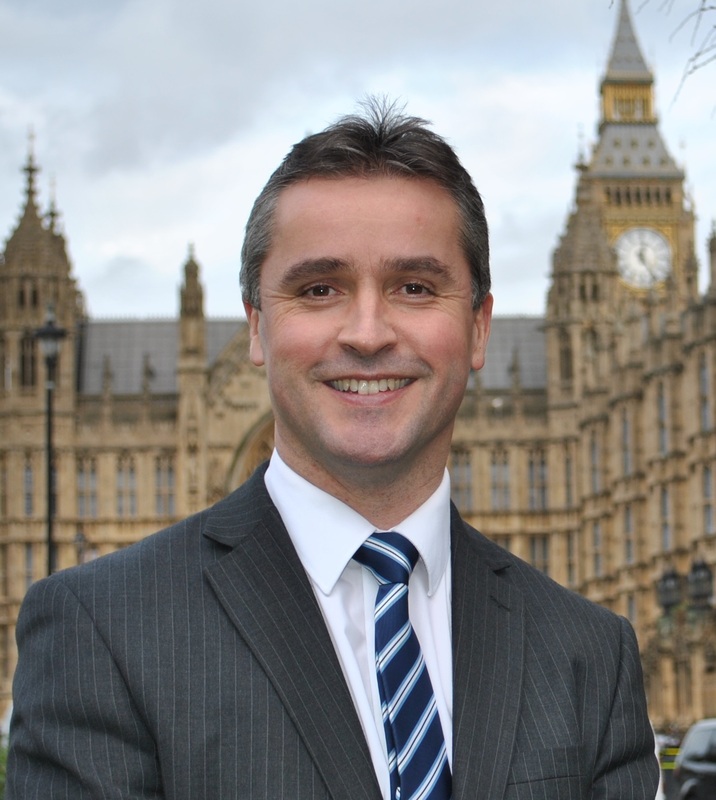 Na h-Eileanan an Iar SNP MP, Angus MacNeil is again calling on the UK government’s Secretary of State for Energy and Climate Change, Ed Davey MP to look again at the strike price for the Hebrides. This follows confirmation from SSE that the low strike price is creating uncertainty with developers. “The strike price for the Hebrides has been pitched at the wrong level, all islands are different and this must be recognised by the UK government as projects all along the Atlantic seaboard face uncertainty because of decisions taken at Westminster. “The strike price is fundamental here and if the price is not adequate, projects will not proceed. “All along the West Coast, where the wind is strongest, whether it’s the Atlantic Array between South Wales and Devon, the Tiree Array and now the Hebrides, the Westminster government is failing. “Whilst we all welcome that the UK government acknowledges that islands are different, they must recognise that all islands are not the same and have different costs associated with renewable energy. With community support, island renewables will bring much needed jobs and investment to the islands and the UK government must think again on the strike price.